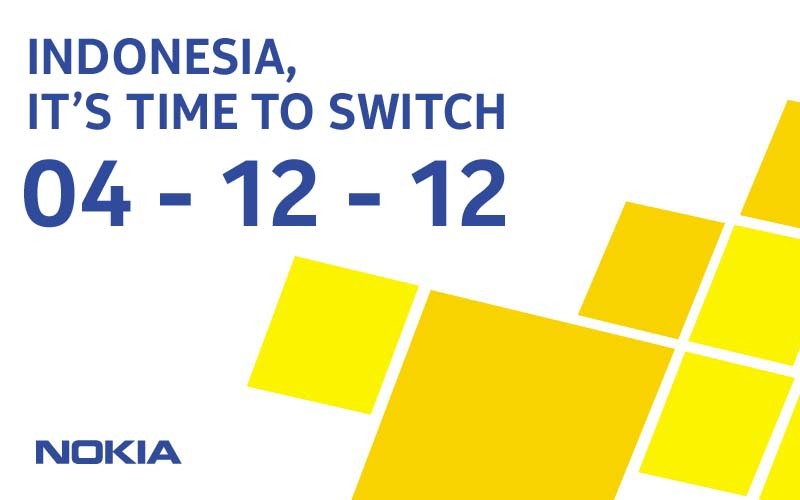 Nokia Indonesia will held an event on December 04 2012. The invitation is already sent to local media in Indonesia. 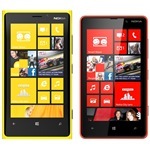 Nokia Indonesia said on that invitation: "Indonesia. It's Time To Switch", actually this tagline "Time to Switch" or "Switch To Lumia" is use for Nokia Lumia 920 & Nokia Lumi a 820 campaign. di mana bisa pre order nya pak ? pre order belum dibuka ya.